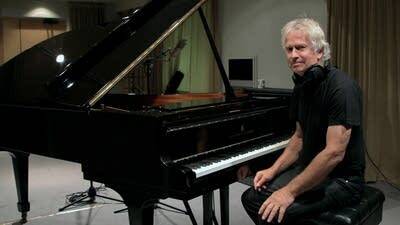 Tony Banks rose to prominence as the co-founding keyboardist of the British progressive rock group Genesis. But these days, you'll find him firmly planted in the classical world, with the recent release of his third all-orchestral album. Classical composer Anna Meredith's pop music might not be for everyone. 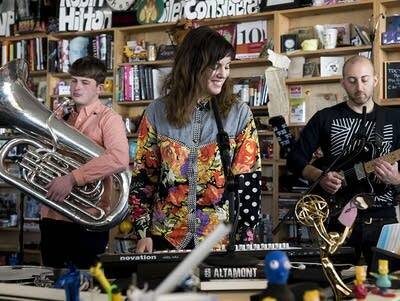 But her recent Tiny Desk performance has been hailed as one of the "most exhilarating" NPR has experienced.